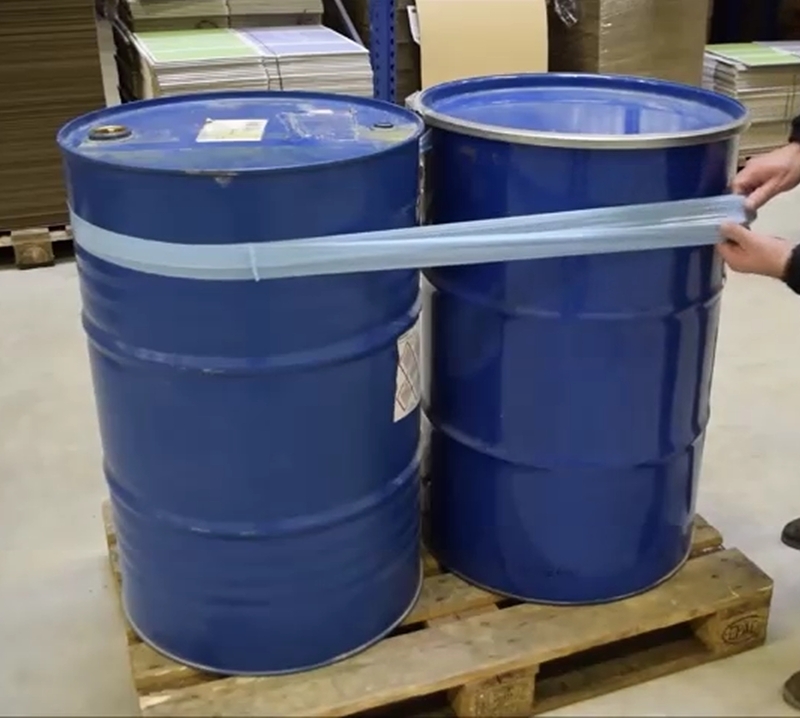 Why Use Pallet Stretch Bands? Pallet stretch bands have many names. They are also known as pallet straps, pallet bands or pallet elastic stretch bands. They are often used to secure the upper layers of goods once loaded on the pallet and ready to move. Pallets not yet ready for trucking or shipping and pallets that will only be moved or stored within the factory or warehouse need to be secured for safe and reliable movements. Our Stretchband can provide a time and cost effective solution to this requirement. 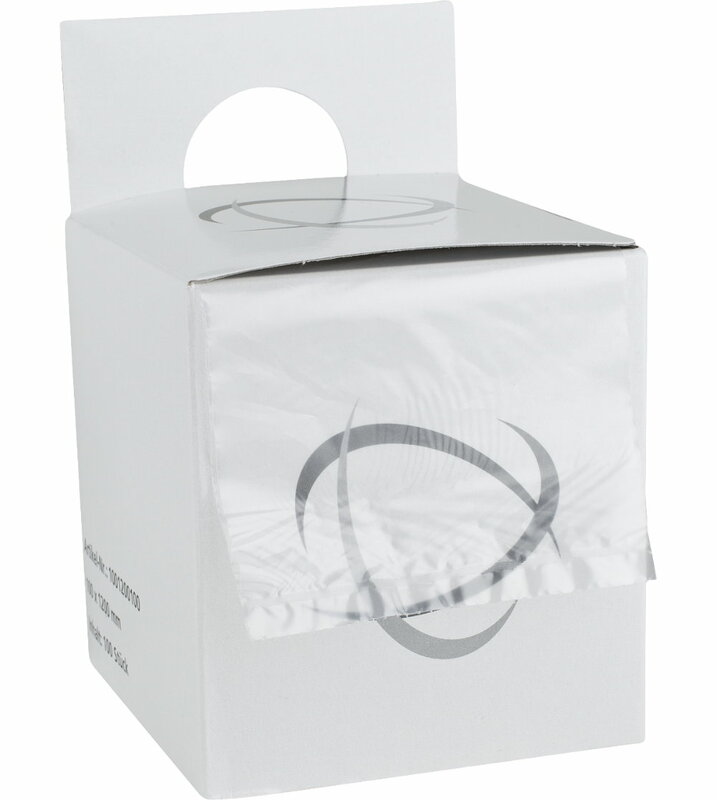 Unlike String or Packing Tape, Stretch Bands can be applied with out damaging or marking your cartons. 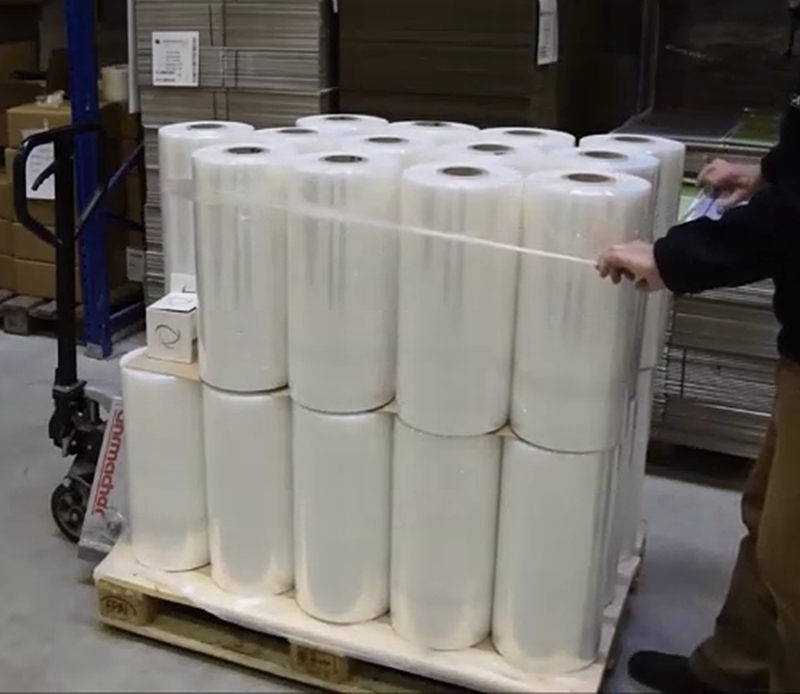 Unlike StretchFilm – Pallet Stretchbands can be applied within a few seconds by one person and can always be applied where the pallet is loaded. Elastic stretch band is also very useful when fixing edge protection corners. 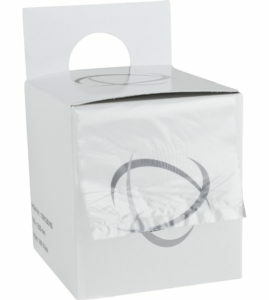 Time saving is another value of elastic stretch band as everybody can simply carry a dispenser box and there is no need for strapping tools and heavy wrapping machinery. Environmentally friendly, pallet straps have enormous elastic strength made with recyclable PE film. Easy application provides excellent pallet load stability in minimum time. No more slippage. Keep the palletized load steady while moving , loading , unloading and vertically stacking or storing your pallets. 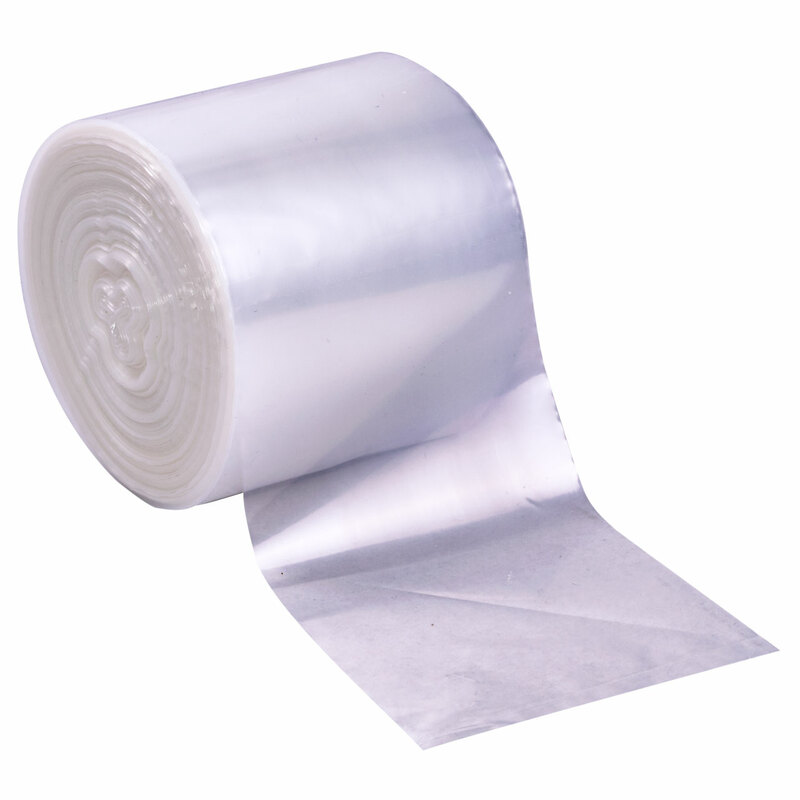 They are cost and time effective alternative to stretch wrap, adhesive tape, rubber bands, wrapping bands, pack twine, and they are do not mark or damage your packing. 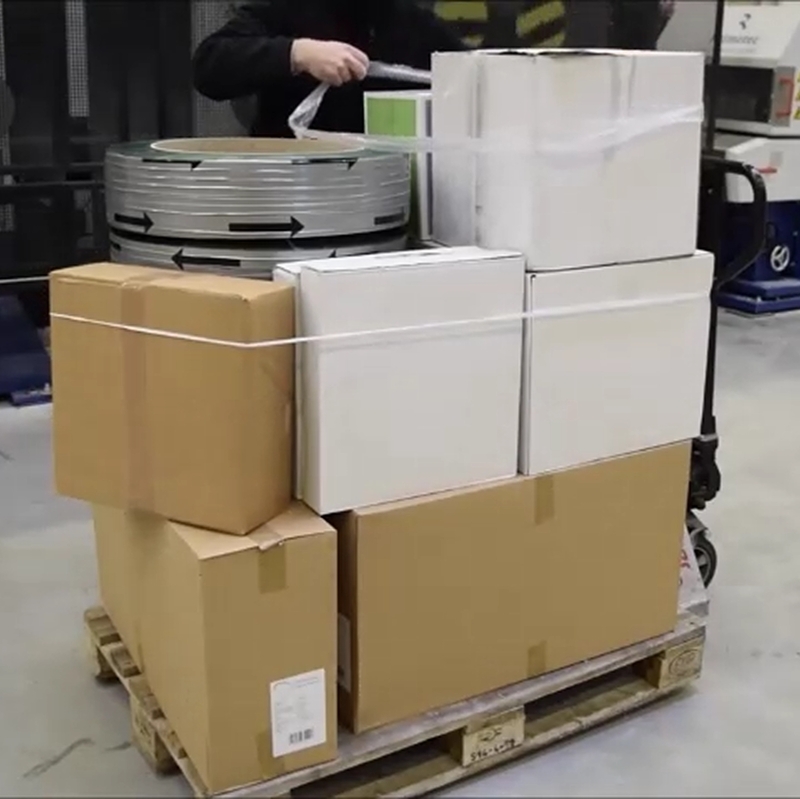 Simple and effective banding solution for packaging and distributing, stacking and palletising, to secure top layers of pallets, boxes, trays, bulk packs, pallet loads of cartons, drums, pails and rolls. Easy to apply by hand requiring no costly machinery. Great elasticity with good tensile strength.